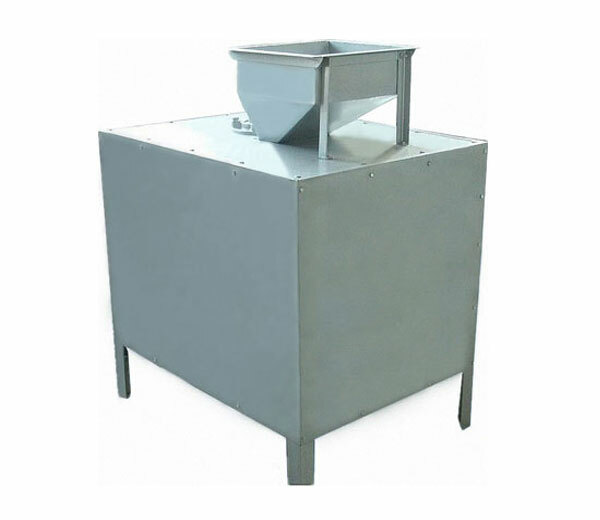 Green Walnut Peeler Cleaning Machine integrate peeling and cleaning walnuts into together. 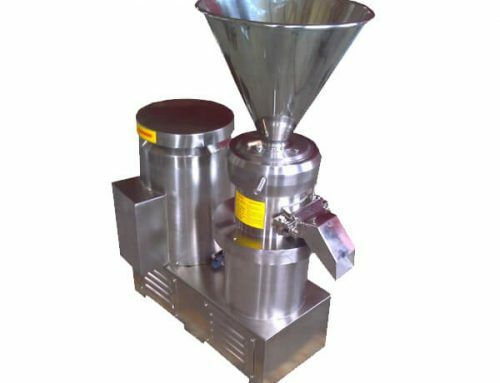 The machine has the features of high capacity, low maintenance, easy operation, etc. 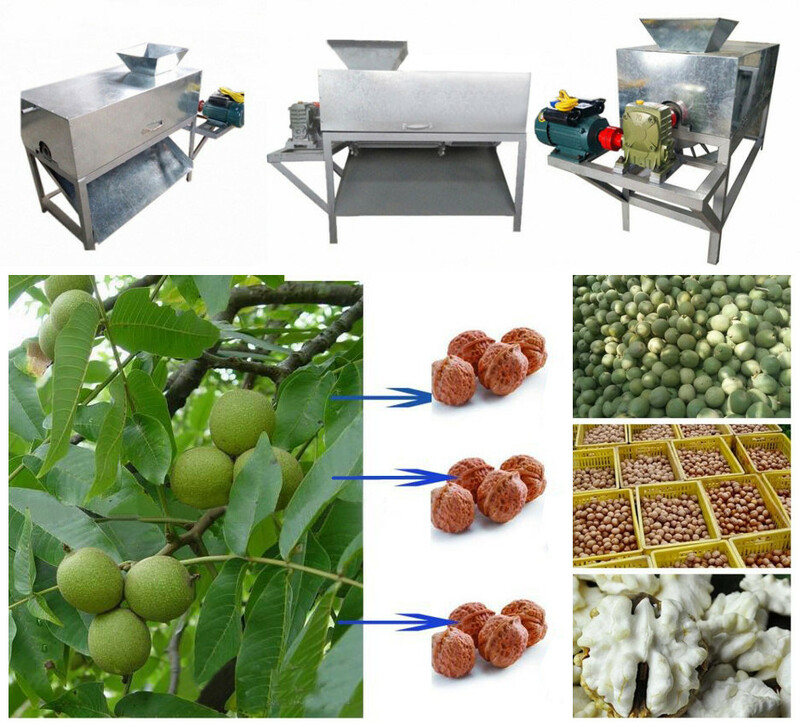 Green Walnut Peeling and Cleaning Machine are particularly suitable for small-scale processing enterprises, walnut processing management merchant, and walnut suppliers. 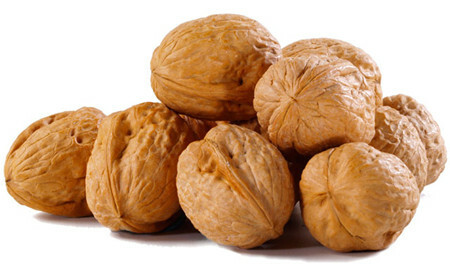 ● Green Walnut Peeling and Cleaning Machine is a machine which adopts the newest technology. 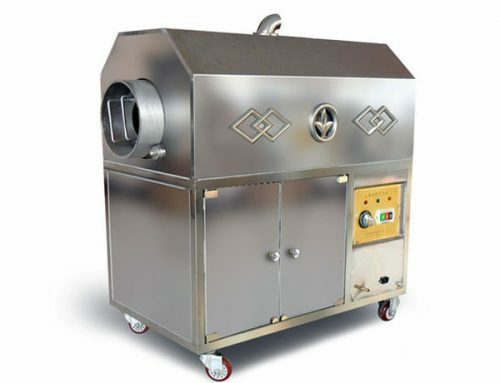 This new generation can integrate peeling and cleaning together. 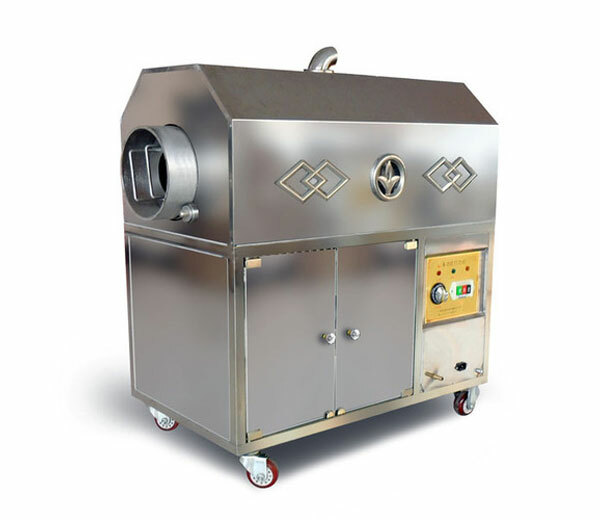 ● The walnuts peeling & cleaning machine is in a lightweight, small size, easy to transport, simple to operate and high working efficiency. ● The removal rate is more than 99%, the break rate is less than 0.5%. 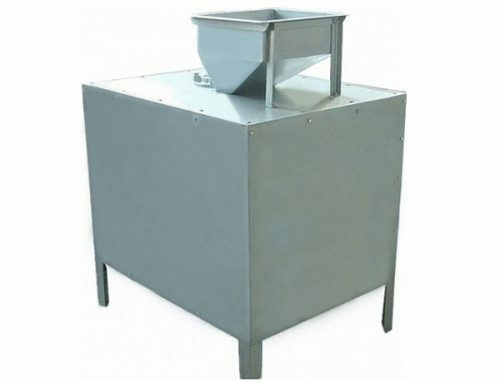 ● Low failure rate, long life service, convenient to maintain. 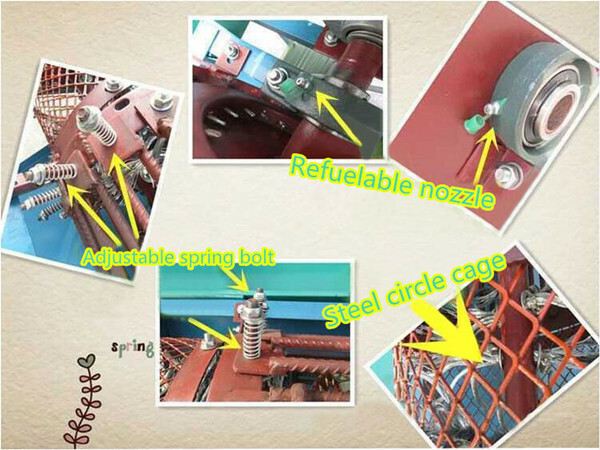 ● High quality and reasonable price, economize on manpower. 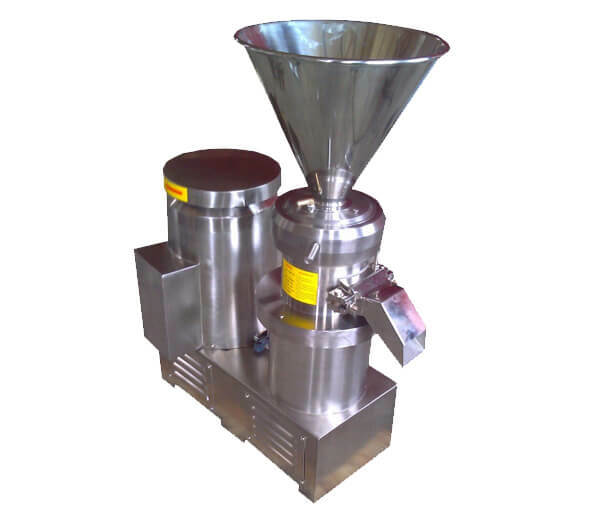 If you have any questions or are interested in our Green Walnut Peeling and Cleaning Machine or other Food processing machinery, please feel free to contact us, we are always at your service.